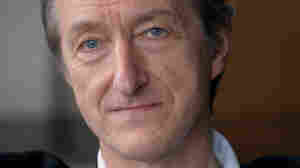 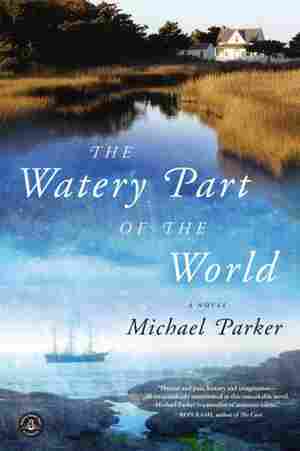 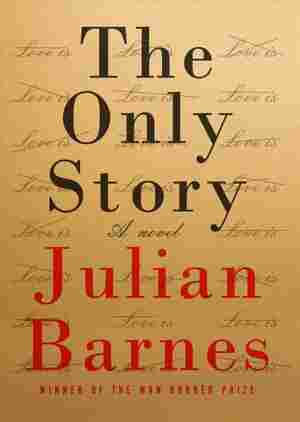 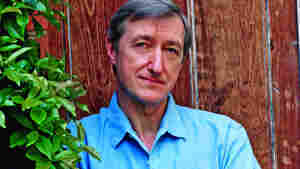 Julian Barnes NPR coverage of Julian Barnes: News, author interviews, critics' picks and more. 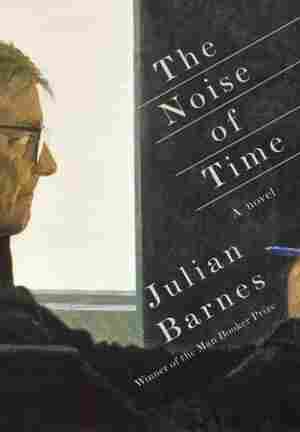 May 10, 2016  Julian Barnes' slim but powerful new novel chronicles the difficulties composer Dmitri Shostakovich suffered under repressive Soviet regimes, and mourns what is lost when tyrants try to control art. 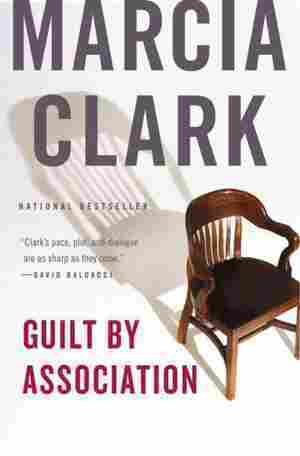 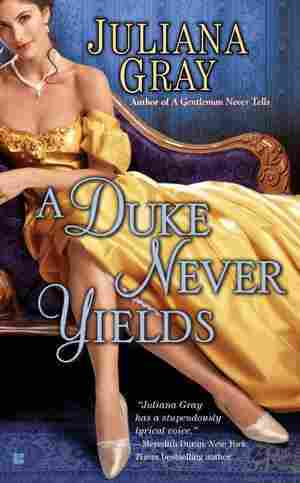 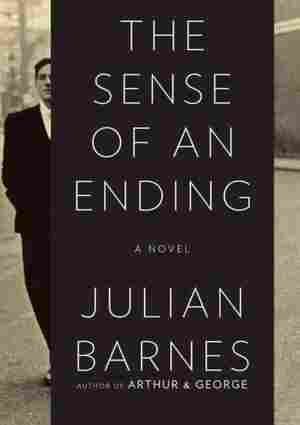 September 22, 2008  How do we live with the knowledge that death comes to all? 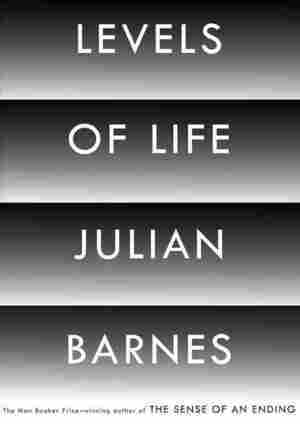 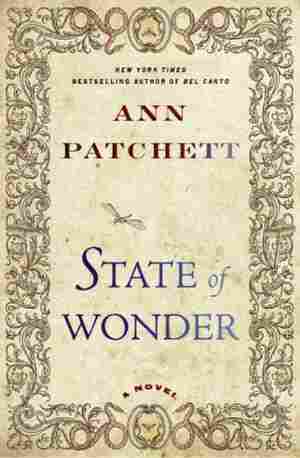 Julian Barnes mixes memoir with philosophy as he zigzags briskly through the scientific, religious and emotional significance of living finite lives.